The state would be the first in the nation to block instruction on gender identity or gender expression, and South Dakota's bill would cover public school students from kindergarten through seventh grade. Supporters of a constitutional amendment targeting government corruption have turned in enough valid signatures to put the ballot question before South Dakota voters in 2018. The American bison has been designated the national mammal of the U.S. during a ceremony at Wind Cave National Park in South Dakota. 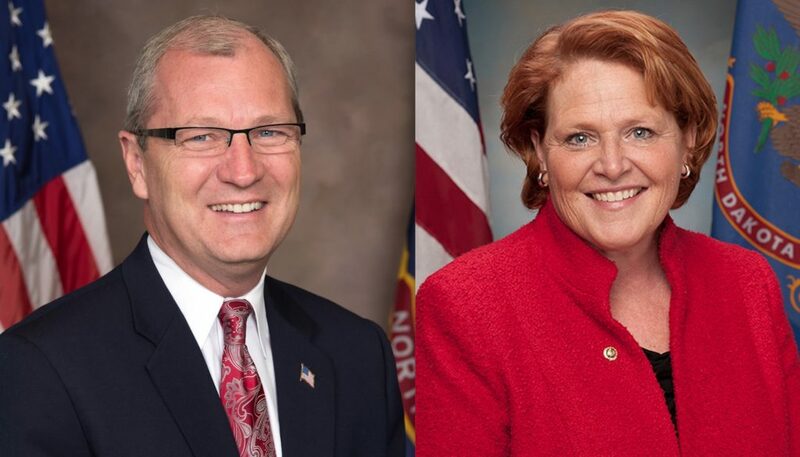 A trio of ballot measures could radically reshape South Dakota politics.